Medication/ Pill trackers are designed to organize your prescription information but why limit it to just that. We purposely use products to help our body stay healthy. 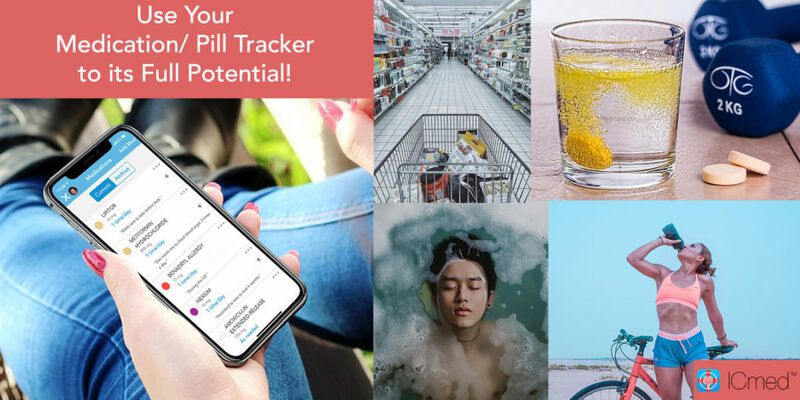 Here are four types of products you should include in your medication tracker to help you save money and narrow down what actually works for your body. ©2017 ICmed, LLC. All rights reserved.